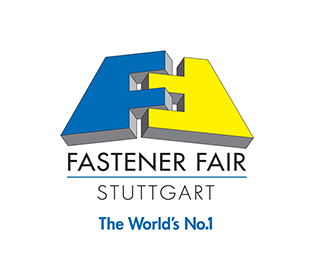 HEROSLAM will participate as exhibitor at Fastener Fair Stuttgart 2015 that will be held at the Stuttgart Trade Fair Centre from 10th to 12th March 2015 at hall 2, stand 270. HEROSLAM will also present the new generation of GG coating developed and made in-house. GG coating increases tool life in an average of at least 30%, reducing machine preps and changes and minimizing machine down time, which entails a significant reduction in manufacturing costs. With this GOGOR (GG) coating, HEROSLAM is able to produce tools that provide the best ratio of quality, service life and price on the market.